The fishing opportunities in the area are endless with game, sea and coarse fishing available. Llyn Trawsfynydd has a good reputation for its top of the water sport and its good quality hard fighting fish. The natural brown trout average just on the 1 lb mark, although Browns in excess of 7 lbs have been caught. Spawning takes place in the upper reaches of the Afon Prysor. Rainbow trout are stocked regularly throughout the season, with the average being 1.10 to 1.12 lbs, with a sprinkling of larger fish being introduced. Fish in the 4 to 8 lb range are caught regularly. There have been a number of doubles caught over the years, the fishery record to date standing at 17.12 lbs. There is a head of perch in the lake with a sprinkling of rudd and some very large pike. Pike fishing is now as popular as the trout fishing and specimens up to 40lb have been caught. 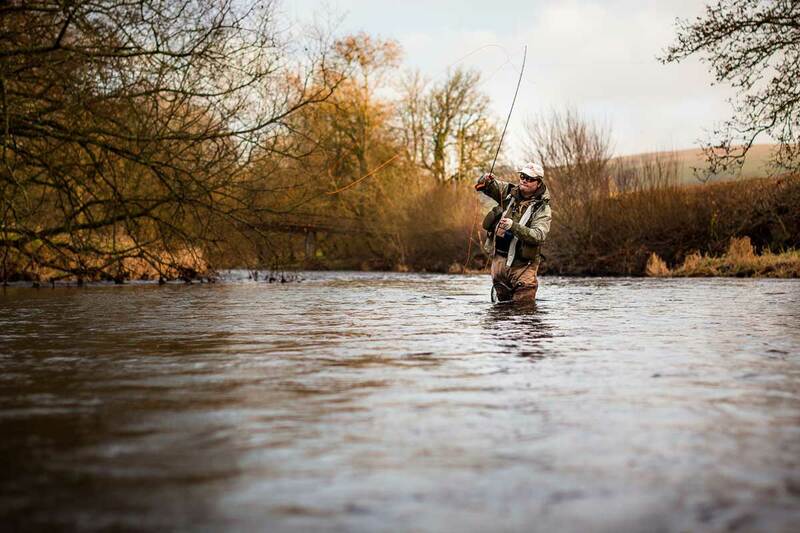 Have 13 miles of prime sea trout and salmon fishing on the Rivers Mawddach and Wnion in the southern Snowdonia National Park area of Wales. In addition a beautiful 22Ha Welsh upland lake fishery with great access and disabled platform.